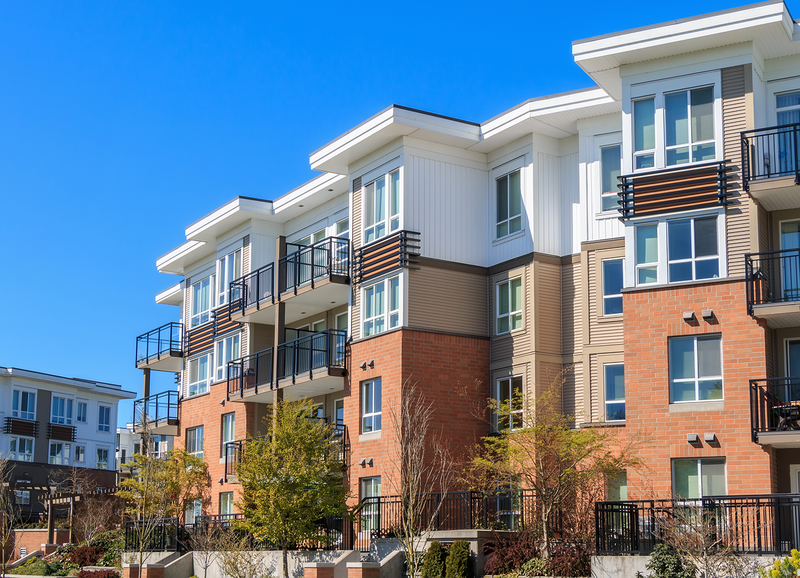 Premises LIability Archives - Sadiq Law Firm, P.C. According to the US Consumer Product Safety Commission, nearly 500 children under 5 years old drown in swimming pools each year. An additional 2,000 children are treated in emergency rooms each year for injuries associated with near-drownings. After automobile accidents, swimming accidents are the most common cause of death for this demographic in the US as a whole. In the state of California, swimming pool drownings are the number one cause of death for all children up to 15 years of age. This is likely due to the long coastline and generally good weather year round in a large portion of the state. Of all drowning victims who are of preschool age, 70% are with at least one parent at the time of drowning and 75% are out of sight for five minutes or less. 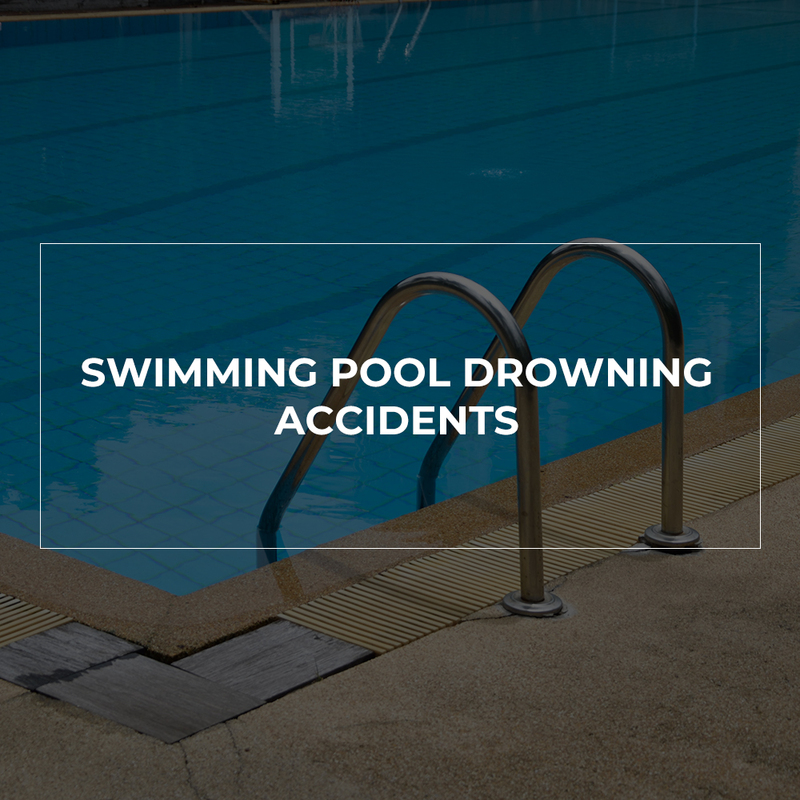 If a loved one has drowned or sustained injuries while swimming, consider speaking to a Stockton accident attorney to learn what your legal options are.